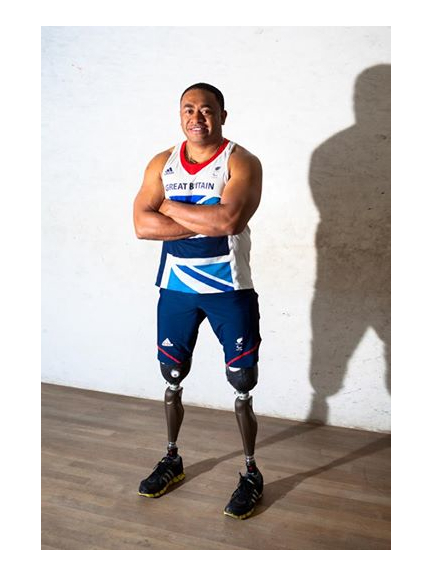 Watford Workshop are organising a party to go and support Paralympian Derek Derenalagi, who will compete in the September Invictus Games. Derek, who lives in Bushey, will be the keynote speaker at the Watford Chamber of Commerce Festive Breakfast on 9th December, for which Watford Workshop are the nominated Charity. He is competing in the 100 metres sprint, 200 metres sprint, discus and shot-put on Thursday 11th September from 2pm to 6pm at Lee Valley Athletics Centre.